Dr. Stevenson ("Doctor S", as his students call him) earned his Doctor of Dental Surgery degree in 1986 from UCLA, a certificate in Advanced Education in General Dentistry in 2001 from UCLA, and obtained Board Certification from the American Board of Operative Dentistry in 2008. He has been mentoring students to achieve superior results on Board Examinations and Entrance Exams since 1992. His work as a mentor of five Richard V. Tucker Study Clubs, combined with teaching at the pre-doctoral and post-doctoral levels at UCLA have forged his commitment to excellence and passing on the knowledge to others. 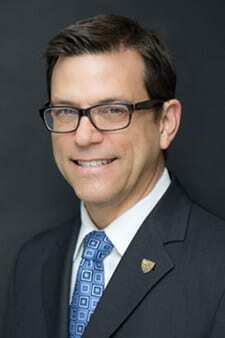 His laudatory history with teaching has garnered him Teacher of the Year Awards from numerous classes at UCLA including the prestigious ADA Golden Apple Award for Teaching. He is a graduate of the famed Kois Center, and a Faculty in both the UCLA Aesthetic Continuum, and Implant Continuum. He maintains a private practice within the UCLA Center for Esthetic Dentistry in the area of Multidisciplinary Complex Restorative Rehabilitations including Esthetics and Implant Dentistry. He started SDS in 2015 in order to "fill the gap" between traditional education and real world clinical dentistry for practicing dentists, and to elevate the skills, knowledge and success rates of international dentists with a quest of entering dental school in the United States. Dr. Yadav is a graduate of Manipal University, India and completed the rigorous 2-year Advanced Clinical Training Program at UCLA under under Dr. Stevenson in 2017. He is an expert in dental photography and is the director of the waxing courses held at SDS. He has been teaching courses alongside Dr. Stevenson for 2 years at UOP Dental School, and at the SDS Learning Center. He was voted as the best tutor by students last year and has a calm and down to earth teaching style. His clinical interests include advanced prosthodontics, esthetic dentistry and cast and direct gold restorations. He has been invited to lecture in India and continues to provide invaluable assistance with CAAPID applications and consultations via our Application Coach service. He plans to practice in the Greater Los Angeles Area in 2019, teaching at SDS on the weekends and evenings. 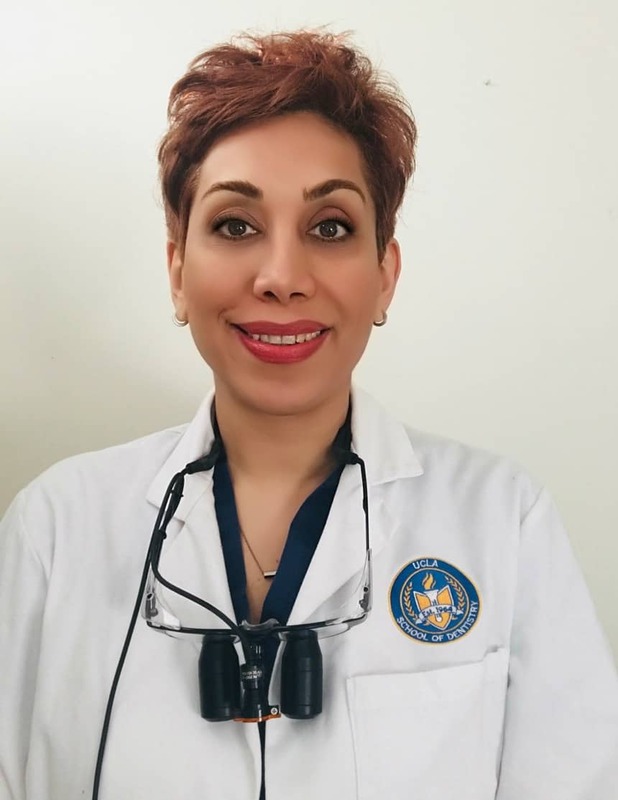 Dr. Attar earned her DDS and MS in Prosthodontics from Iran and is Board Certified in Prosthodontics. She is an Assistant Professor in the Department of Prosthodontics at the Azad University in Tehran and has been teaching since 2006. 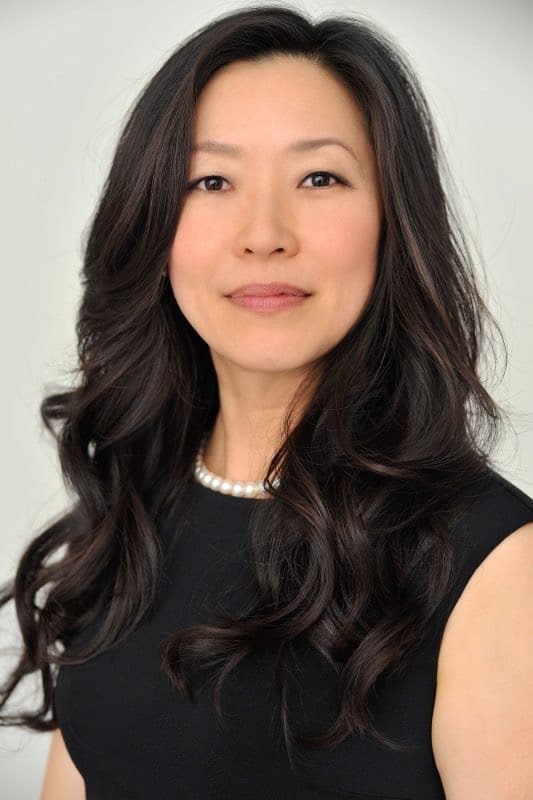 She has been providing prosthodontics care to patients in private practice since 2006, and recently received a Certificate from UCLA in Advanced Clinical Training in Restorative Dentistry under the Directorship of Dr. Richard Stevenson. During her UCLA training she was honored with the "Stevenson Eagle Award of Excellence", as the top resident in the 2 year program. She holds a dental license in Washington, and is working in California at a Federally Qualified Health Center, performing all services to her patients. She has significant experience and expertise in Endodontics, Cast Gold Restorations, Photography and CAD/CAM dentistry. Her international organization memberships include the Academy of Operative Dentistry and the International Academy of Esthetics. She is widely regarded as a gifted teacher and dedicated clinician. Born in Taiwan, Savi Huang grew up speaking both Mandarin and Taiwanese. Ms. Huang received a Master Degree from the University of California, Berkeley in 1999 and she is able to speak, read and write English fluently. Currently, Ms. Huang is a Court Certified Mandarin Chinese interpreter, providing both on-site and telephonic interpretation, as well as written-document translation services for government agencies and other organizations in the Greater Los Angeles area. Clients include various superior courts, federal immigration courts and offices, city councils and labor unions, in addition to an array of private businesses involved in the legal, medical, financial, insurance, engineering/manufacturing, food, utilities, retail, hospitality and leisure industries. She is the President and Founder of SDS and serves as our Institute Manager, taking care of all of your adjunctive needs including accounting, schedule, lab access, instruments and even preparing gourmet food! Dr. Bhargava earned his BDS degree in his native country of India, and then he continued his training by completing a Fellowship program in Advanced General Education (FAGE) from India. Thereafter, he earned his postgraduate certification in Comprehensive Dentistry at NYU School of Dentistry becoming a master in Implant Dentistry. His passion for teaching ignited at NYU when he was teaching students digital smile design. He is well known for his photography and sketching. He has made considerable contributions in various manuals and textbooks with his illustrations at UCLA school of Dentistry. To complement his clinical and scientific research training, he went on to receive another post graduate certification in Restorative Dentistry under the mentorship of Dr. Stevenson at the UCLA School of Dentistry. He is an active member of American Academy of Cosmetic Dentistry (AACD) and Academy of General Dentistry (AGD) and Academy of Operative Dentistry (AOD). He is currently completing his third year training in the post-doctoral Restorative Dentistry ACT Program and has acceptances from the USC School of Dentistry for residency in Advanced Prosthodontics and the DDS program at the Colorado School of Dentistry. Dr. Bhargava believes in hard work and following his dreams.